Aadhaar Card is universal identity proof now considered as a genuine proof worldwide. To digitalize India Central Government of India has paved a new way to get the premier identity to every residents of India. UIDAI promotes lots of benefits to BPL people to transfer the right benefit to the actual holder. Aadhaar card is linked with LPG cylinders, Ration Card, Voter ID and now also it has collaborated to give the hassle-free Pan making process. Pan applicant needs not to show residence proof, date of birth or identity proof. All three identity proofs are accepted under the single unique ID of Aadhaar Card. 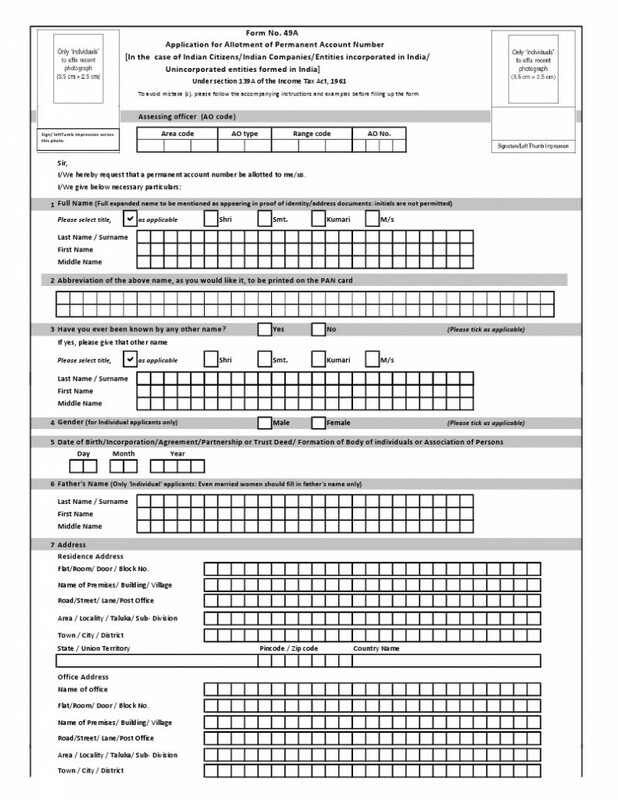 Now no more attachments of documents required in filling a new free PAN card form. Write your UID and your identity and date of birth scanning will be done with using it. Pan Card is a short form of Permanent Account No of single 10 digits. It is a laminated card which is helpful in paying taxes, watching transaction and also helpful in opening a new account. Pan cardholder cannot apply for the second Pan No. if you have not applied for Pan Card and you are Aadhaar Card holder then you can easily get Pan Card with using UID no. show your UID and your data of date of birth and residence proof will be easily verified. You can go to Pan Site and apply for New Pan card registration. If you have applied for duplicate Pan Card then still you can use this uid card status and get the benefit of the hassle-free process. This benefit is also availed for making Voter ID card and Ration Card to combine all three services in one portal of Aadhaar Card. The venture of linking of three identities in one is enhanced to deliver the equal opportunity to all over India people and to get the democracy in India.